Transport your career to a new level with a bus driver resume that will put you on the fast track. To start, list your experience driving buses and other vehicles. Also, highlight the skills and qualities that make you great at your job, like a clean driving record, safety training, knowledge of DOT regulations and excellent customer service skills. It’s also wise to share your experience working long shifts. 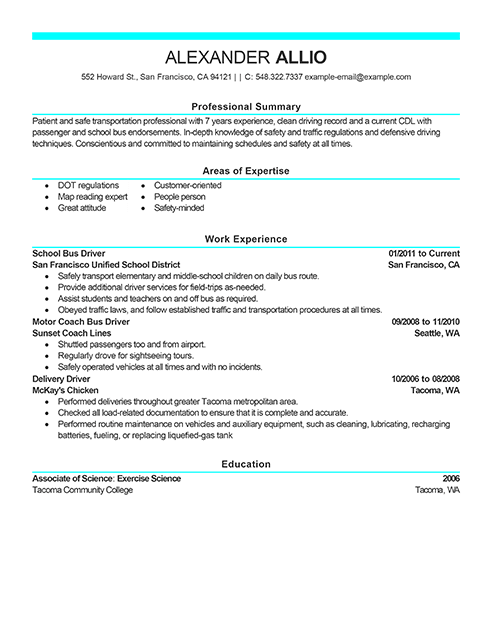 When the rubber meets the road and it’s time for a career move, use our bus driver resume example for more ideas. 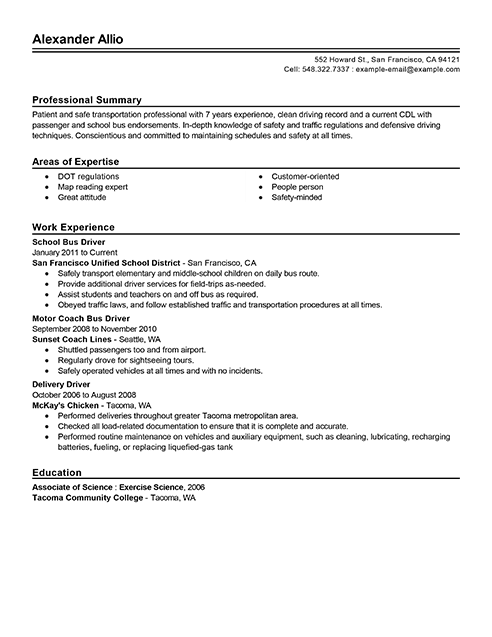 Our resume examples for bus drivers can help you create a standout resume quickly. We have samples designed for school bus drivers, commercial drivers, and more. 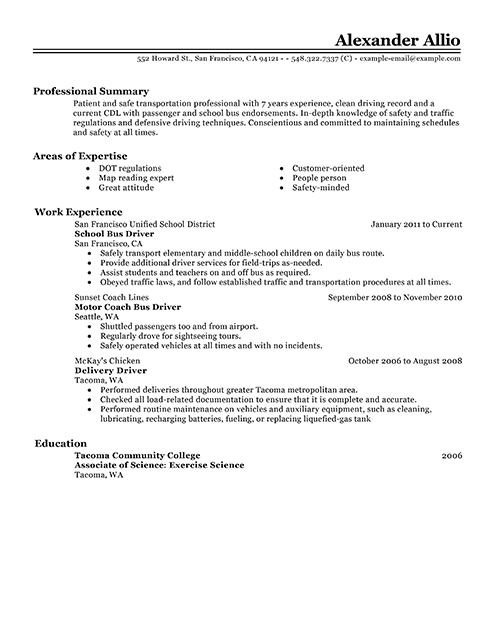 Use these examples to build a solid resume of your own. Finding jobs as a bus driver takes a combination of a certain set of job seeking skills and the right mindset. Follow the tips below to keep you on track during the job hunt. 1. Stay positive. Keeping a positive mindset will help you remember that your unemployment is only temporary. You might consider joining a support group to connect with others in a similar situation. 2. Keep an open mind. Although you may have had your sights set on a particular industry, keeping your mind open means more opportunities will come your way. 3. Make a plan. Finding a new job can seem overwhelming, and breaking down the process into manageable steps can help decrease your stress. Set goals that you can aim to accomplish on a weekly or daily basis. For example, you might try to send out a certain number of resumes per week. 4. Keep up with networking. Don’t hesitate to reach out to personal or professional contacts that could offer insight into a particular field of interest. You never know where the next lead could come from. 5. Make a presence on social media. Using sites such as Facebook, Twitter, and LinkedIn will increase your network and also help potential employers find your professional profile. When it comes to finding jobs as a bus driver, think of your resume as your calling card. Keep your resume in top shape with the following do’s and don’ts. 1. Don’t write more than two pages. Unless you are a doctor or academic who may be using curricula vitae (CVs), there is no need to exceed two pages. 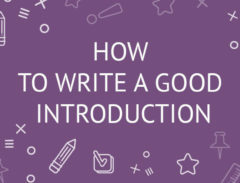 Keep your resume writing brief and concise. 2. Do align the text flush left and use bullet points for listing items. 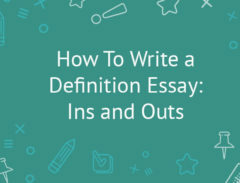 These simple formatting tricks will increase the organization and clarity of your writing. 3. Don’t rely on generic language. Avoid overly used phrases such as “hard working” and “team player,” as these detract from the originality of your writing. 4. Do introduce your work history with a “Summary of Skills” section. This offers your reader with an overview of your professional qualifications. 5. Do list your work history in the following recommended order: title of position, employer, city and state of employer, and employment dates.